It wouldn't be surprising to see that Michael Jordan's Chicago home was a little over the top, given his illustrious career in sports. 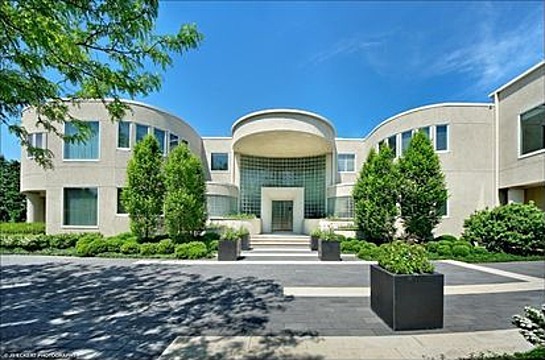 The gates to his expansive Chicago estate alone leave no doubt that what is inside will truly be spectacular. He designed the home himself, in 1995, and the 56,000 square foot home sits on a 7.39 acre property. Some of the amenities include 9 bedrooms, 15 bathrooms, a movie theatre and cigar room. 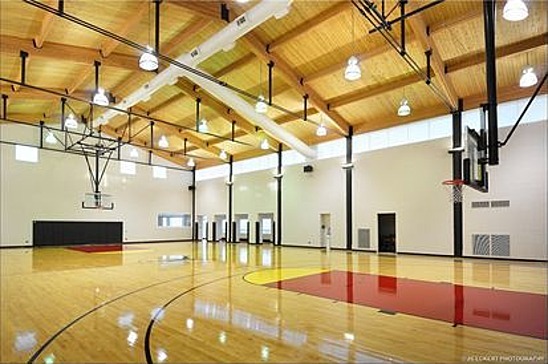 Of course, it also boasts a full-size basketball court with locker room. 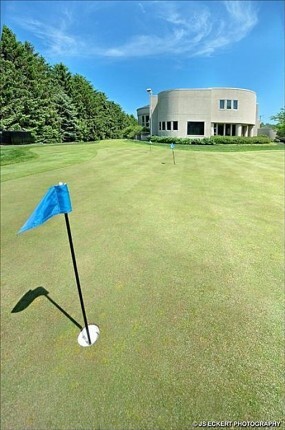 Outside, there is a golf course, spa and pool. The price is now $16 million. Not bad, considering it was offered last March for 29 million. He's now focused on his home on the coast of North Carolina, just 30 miles from the arena where his NBA Charlotte Bobcats call home.